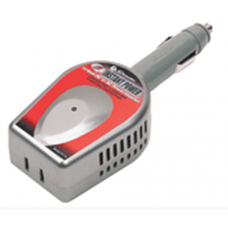 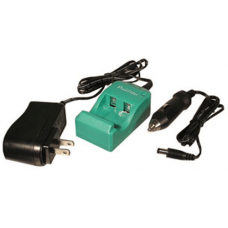 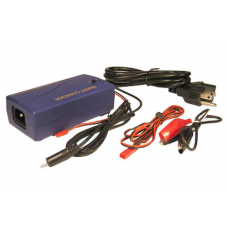 Schumacher 12 Volt and 6 Volt 1 Amp Hour Trickle Battery Charger- 1 amp trickle charge rate - charge..
Limited to stock on hand. 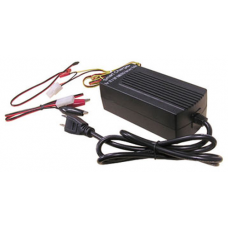 Orders for more than stock on hand will be reduced to available stock.Conv..
Universal Fast and Smart Charger is designed for charging any 19.2V - 24V NiMH and NiCd Battery Pack..
Powerizer RCR123A Two-Bay 3 volt Smart Charger with LED Indicator Module, CH-LFE-RCR123AManufacturer..
4.8V-10.8V Smart Charger for Nickel-Metal Hydride/Nickel Cadmium Battery Packs.Model: H01501020-US-1..
CHUN-123, Smart Charger for 7.2 volt - 12 volt Nickel-Metal Hydride and Nickel Cadmium battery packs..
CHUN-180, Smart Charger for 9.6 volt - 18 volt Nickel-Metal Hydride and Nickel Cadmium battery packs.. 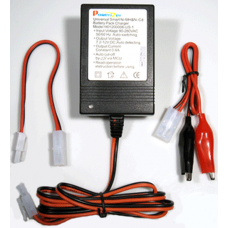 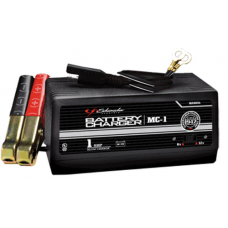 Ideal for charging 24V sealed lead acid battery configurations. 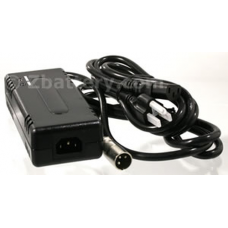 Commonly used for wheelchairs. 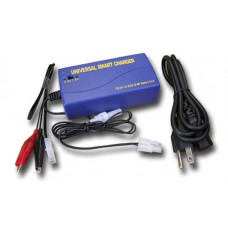 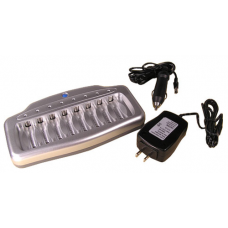 UPG M..
Smart Charger from Vanson for up to 8 AA or AAA Nickel-Metal Hydride battery cells.Charges 1 to 8 pi..